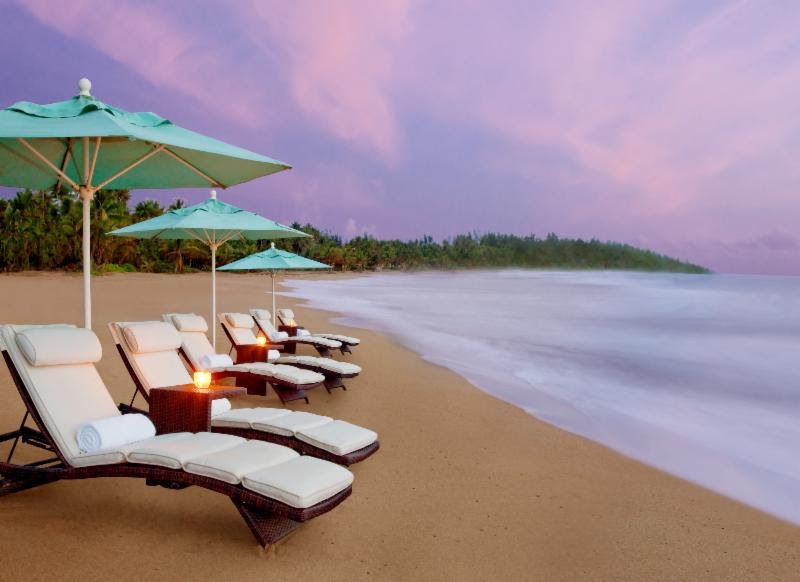 Embrace the romantic setting of a Caribbean coconut plantation nestled between a lush national forest and the sparkling sea at one of the most luxurious Puerto Rico resorts. Named for the third consecutive year to the Conde Nast Traveler’s Hot & Gold List and AAA Five Diamond Resort, experience elegant tropical luxury and iconic Butler service, perfected. Interested? Email me your travel dates, and let’s talk! Enjoy fun in the sun with adventures like parasailing, surfing, and catamaran cruises. 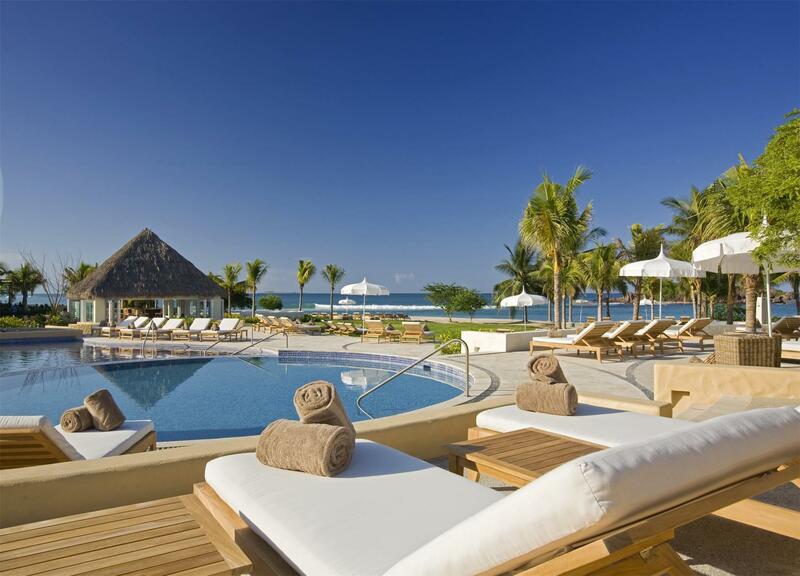 Reserve your private lounge chair and umbrella set on the beach. Get pampered at the Abhasa Spa with massages, tropical facials, body wraps, and more. Add on one of these amazing experiences to enhance your vacation! Las Caletas: Accessible only by sea, Las Caletas is surrounded by a jungle-clad mountain backdrop, making it a truly secluded tropical sanctuary. Guests will travel aboard a catamaran along Vallarta’s coastline, a tranquil one-hour ride. Upon arrival, they can choose between pure relaxation – easy to do in shaded hammocks strung between towering palms – or gentle exploration of the surrounding area, including guided nature walks, kayaking and guided snorkeling tours. Swim with the Dolphins: This experience begins with an educational presentation that will give a deeper understanding of the dolphins’ physiology, environment and training techniques. Following the orientation, the thrilling in-water dolphin experience begins. Guests will become acquainted with the dolphins through hugs, kisses and caresses and will even enjoy an exciting ride, dorsal tow or foot push. Outdoor Challenge: The adventure starts with a speedboat ride across the bay to a south village, where a 4 X 4 vehicle takes guests to the registration base camp. From there, guests will take a 25 minute mule ride and hike up through the forest to the first zip line at the top of one of the hills. Adventurers will learn a variety of wilderness techniques, splash through streams, rappel through waterfalls into natural river pools, and soar 200 ft. above the ground over the jungle foliage.